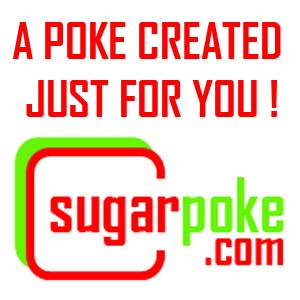 A DIY sugarpoke created just for you. If you're happy with the above, please add to your basket as normal. However, if you want to change something, just let us know and we'll change it!